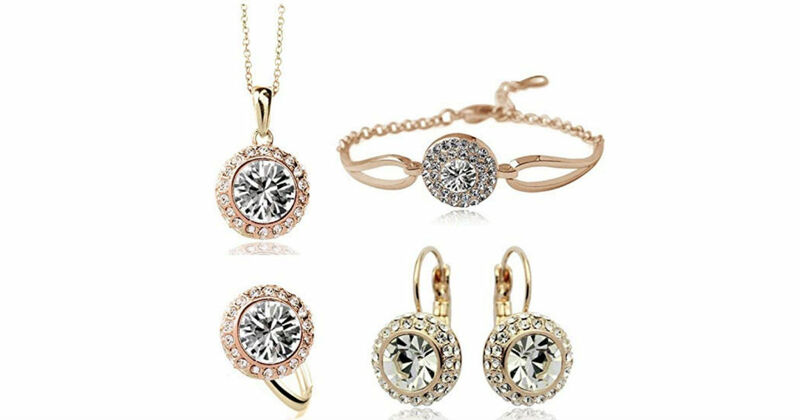 Amazon has this Beautiful Crystal Jewelry Set ONLY $7.99 Shipped. Great gift idea for someone especial! Shipping is FREE, however do check the estimated delivery dates. It can arrive anywhere between 2-8 weeks.